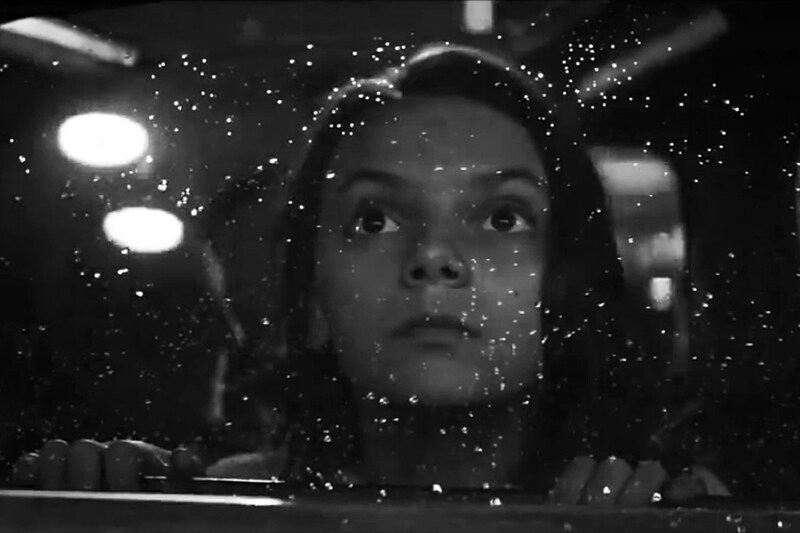 With the black-and-white version of Logan, now known as Logan Noir, in theaters May 16, director James Mangold gave fans a sneak peek at the de-colorized edition. And hoo boy, does it look pretty. 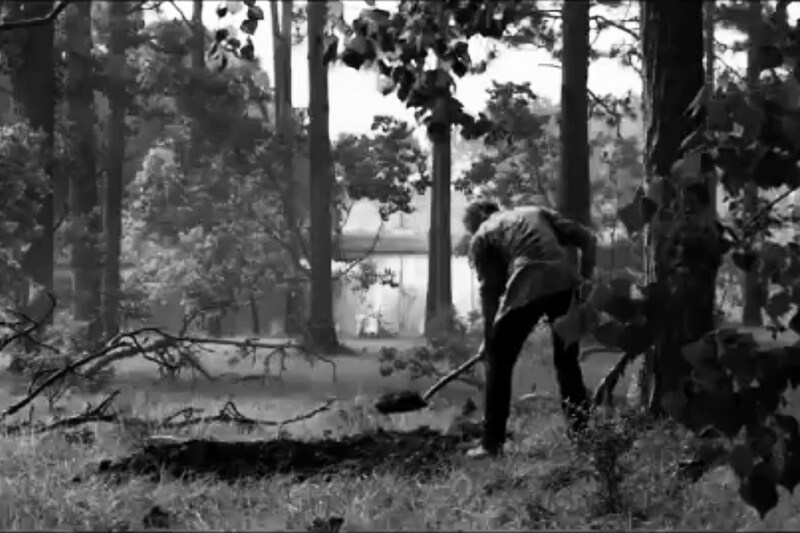 “De-colorized” is perhaps an insufficient descriptor here, as the filmmakers clearly did much more than simply remove the color. They paid a ton of attention to adjusting the contrasts, making the sun-drenched outdoor scenes all the more jarringly effective, for example. Logan was a bravura finale for the Wolverine (assuming of course that Ryan Reynolds can’t convince Jackman to sign up for an upcoming Deadpool appearance). The Noir edition seems like a beautiful way to view Wolverine's adios to cinemas. If you can’t get to a theater to see Logan Noir (details here), don’t worry. You can watch it on Blu-ray May 23, as it’ll be paired with the standard edition that comes out that day.